We have a busy few months coming up at High Road Inc and wanted to share some of the excitement with you! Here are a few things we are looking forward to (aside from moving freight of course!) - and some ways you can share in the excitement! 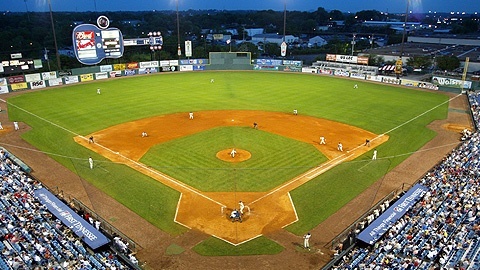 High Road Inc is proud to be partnering with American Marketing Association Nashville for an upcoming event at the Nashville Sounds! Adam Nuse, General Manager of the Nashville Sounds and Brian Thurman of G7 Entertainment will discuss the benefits of developing value-added experiences for fans and how that translates into deeper fan affinity and new revenue opportunities. 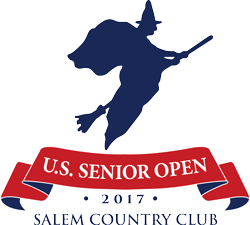 The US Senior Open is coming back to Boston and we are thrilled to be a part of it! From June 26th to July 2nd some of the world's best golfers will descend on Salem Country Club. With several days of practice rounds leading up to the Championship, there's sure to be a day that you can get out and enjoy summer weather in New England while watching the clubs swing and the balls fly. We have a limited number of tickets available for our clients - contact us if you'd like to come as our guest! We are so excited to be sharing in the celebration this year as Soulfest celebrates 20 years! With headliners such as Matthew West, For King and Country, Sidewalk Prophets, Crowder and Matt Maher, there's no better way to spend a long weekend than enjoying this Christian music festival and all the festivities. And you will not want to miss this year's Saturday night headliner - Toby Mac. Truly one of the best all-ages music festivals, there is something for everyone at this Gunstock Mountain event. From paddleboarding, ziplining and a mountain coaster there's so much to do that you'll wish you had more hours in your day! High Road Incorporated is proud to be celebrating our 5th year as the Official Freight Carrier of Soulfest. And hey, don't forget the fun we have moving freight! Click below for a quote or more info!